A simple walk around and visual inspection of your windows is a great place to start. Keep an eye out for any damage that occurred over the winter. Look for any signs of infiltration, such as ripped screens, cracks in the sill or frame, discolouration and moisture in the glass panes. Any of these issues will need to be taken care of immediately. Also, look for any other things that might seem broken or out of place. Inspect all weatherstripping and caulking as well, to make sure it’s not ripped or hanging off. Check for drafts when in your home. Drafts are easy to miss due to airflow from your vents, but once your heat is shut off you can get a better idea of any possible drafts that may be occurring. Slowly move your hand around the outside of each window frame to feel if any air is coming in. If it is, caulking may need to be added or replaced. 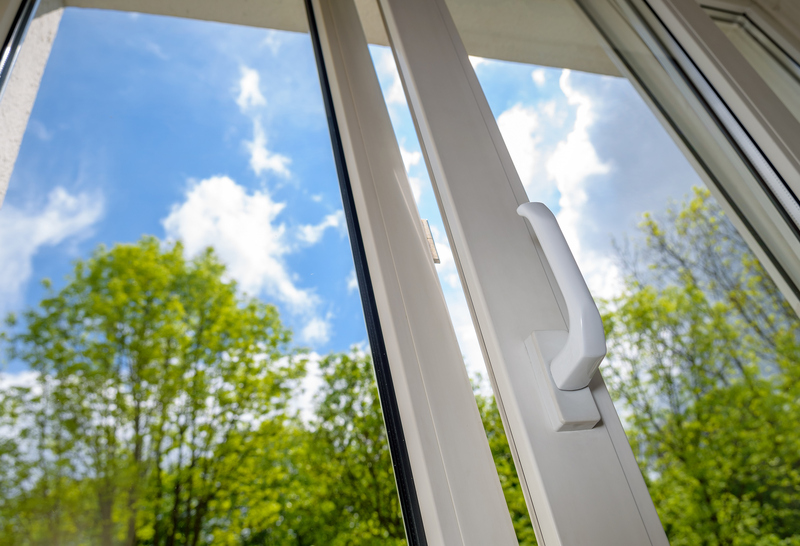 Open and close all windows to ensure that the hardware is working and in good shape. Check that the hinges operate smoothly and without any squeaking. Test the locks to make sure they are working as well. If at any time during your inspection something is hard to operate, don’t force it. Look for the problem and call a professional. Breaking something will only make it worse. While you’re doing your hardware inspection, keep a can of silicone spray lubricant and a rag nearby. Lubricate all moving parts of the window, such as the locks, hinges and rollers. It’s a good idea to do this a few times throughout the warmer seasons as overuse can wear out these components. It might be a job that you hate, but it’s essential for proper window maintenance. Cleaning your windows after a long winter allows you to get a better look at the frame, hardware and glass. Use a soft rag or brush to wipe down the frame, sash, hardware and grilles with a simple mix of mild soap and warm water. Wood windows might need a little more TLC, like being scraped, repainted or re-stained. For the glass, wipe off loose dirt with a soft rag or cloth, making sure not to scratch the glass. Use the same soap-water mix mentioned earlier to give them a proper once-over. Windows are a vital part of your home, so make sure you take care of them. If you need new windows or want to upgrade, Custom Window Designs are the people to call. 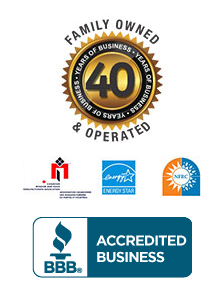 With over 34 years of experience, their expert team is here to help. Contact us today!